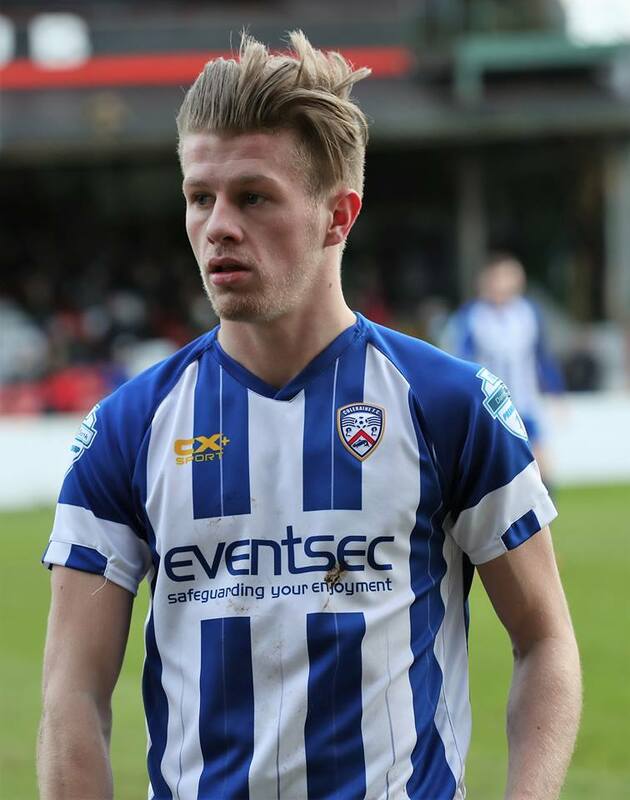 Previous Clubs: Southampton and Bangor. 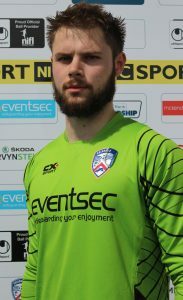 Johns signed for the club in January 2016 following a short-term spell with Bangor. 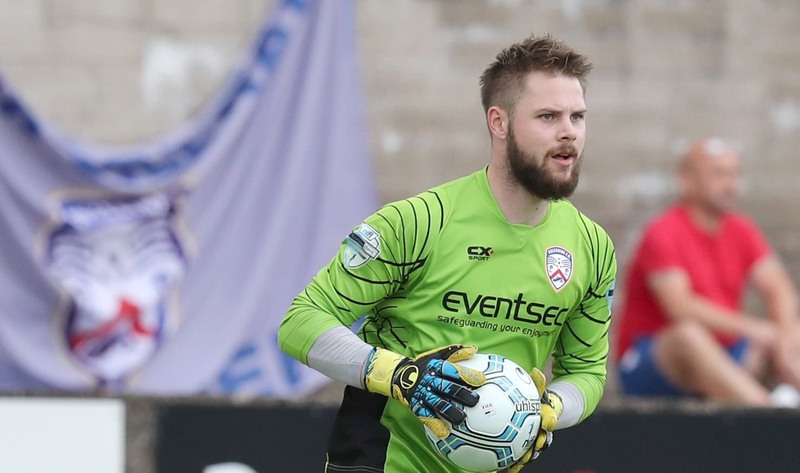 The Northern Ireland Under-21 International has impressed since his arrival at The Showgrounds and is the current number one at the club. 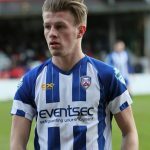 A firm fans’ favourite, Johns signed a long-term deal last season and has made over 100 appearances for the club. 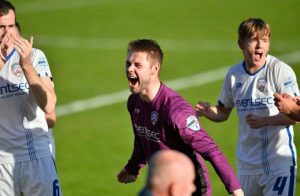 Chris’ superb performances between the sticks last season saw him being nominated for the Ulster Footballer of the Year award. 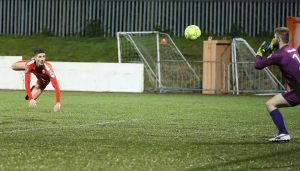 Johns celebrates after Coleraine clinch the derby spoils against Ballymena in September 2017. 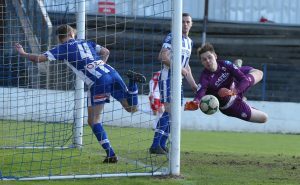 Johns thwarts Jay Donnelly in December 2017 as Coleraine and Cliftonville played out a goalless draw. 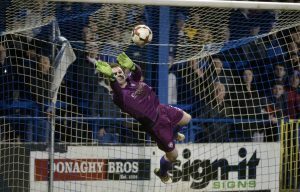 Thou shall not pass as Johns denies Glentoran on more than one occasion in the Irish Cup. 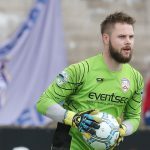 Chris Johns saves a Linfield goal bound shot during the 0-0 draw in September 2018.